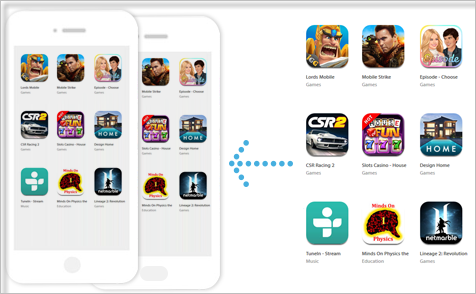 Syncios manager serves as an alternative to iOS management app to iTunes. This application helps to manage many Apple devices without iTunes. It provides different transfer answer between your computer and iOS devices. 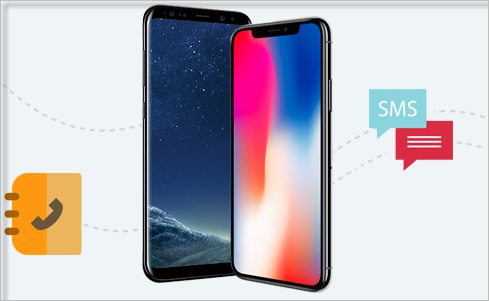 Syncios Manager is well equipped with portable video and audio converter that will enable you to convert video, music and ringtones on your iOS device. It helps to transfer all your pictures from device to PC. Export images from iOS devices to Android without stress. 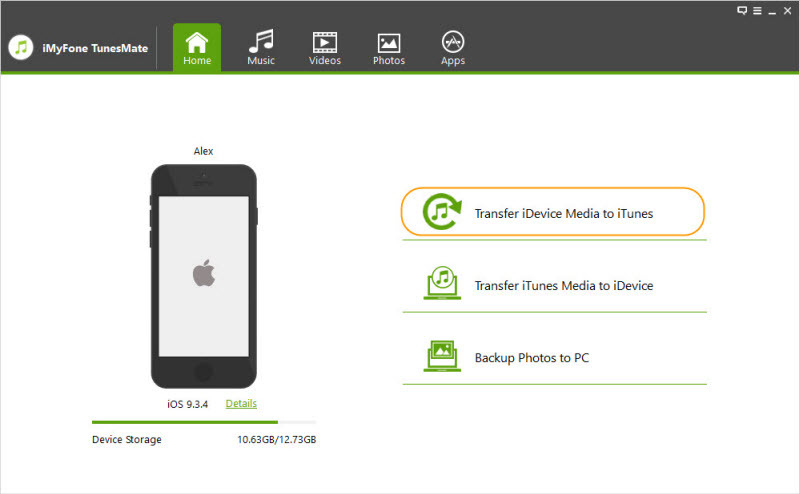 Extract pictures from iCloud backup/iTunes to mobile devices. Edit, manage, backup and delete your photo collection with ease. Add images or photo album from your computer to Android or iOS devices. This Syncios manager permits users to create, edit, organize or delete call history, bookmarks, notes, message and other data on your mobile devices. Restore and backup iOS WhatsApp messages. Transfer data between two devices (iOS to Android or Android to iOS). Backup contacts to your PC with ease. Duplicate contacts automatically and delete or edit unwanted contact data on your computer. Syncios manager permits Android and iPhone users to watch and download online videos with ease. 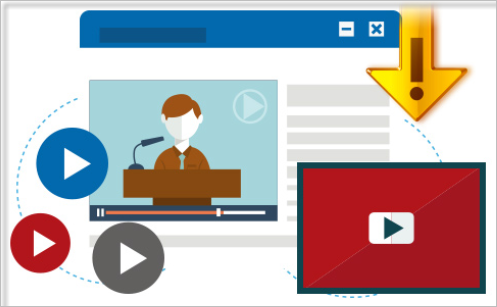 It is simple to download videos from many online video sharing websites, YouTube, Facebook and many more. Transfer and convert downloaded audio, video to iOS or Android device. 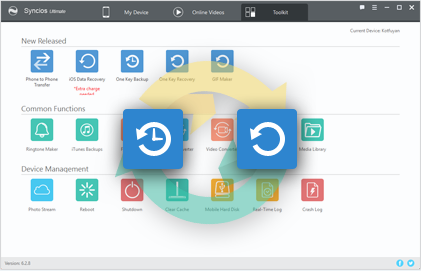 The one-click backup option and restore tool helps to backup all your mobile files to your computer with ease. Restoring backups to new Android or iPhone devices. 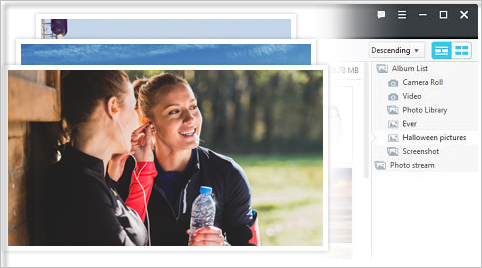 One-click backup helps to restore videos, eBooks, Apps, Music, contacts, bookmarks and call history etc. Syncios manager helps to install apps from computer to iPhone/iPod/ Android/ iPad devices. It is possible to backup application to a computer or uninstalls the application from Android or iOS devices. Install and uninstall various applications with one click. Preview application documents for iOS devices. 3. It makes use of reasonable RAM and low CPU. 5. The interface is well designed and incredibly intuitive. 3. It might crash in some couple of times when loading messages. Syncios iPhone transfer helps to copy and transfer music from your iPhone devices with ease. Here is the synicos review of the steps to export music from iPhone to iTunes. Click the Media mode, let the software loading your music. Select the music you want to transfer, then click Export button to start transfer. Step 2: Transfer the music back to iTunes. Click on iTunes, open the folder at the top of the window. Select “Add file” to the music library or choose “Add folder” to music library if you want to add more than one song in a folder. Highlight and click on the folder that you want to place the iTunes music. Open the folder at the base of the window. 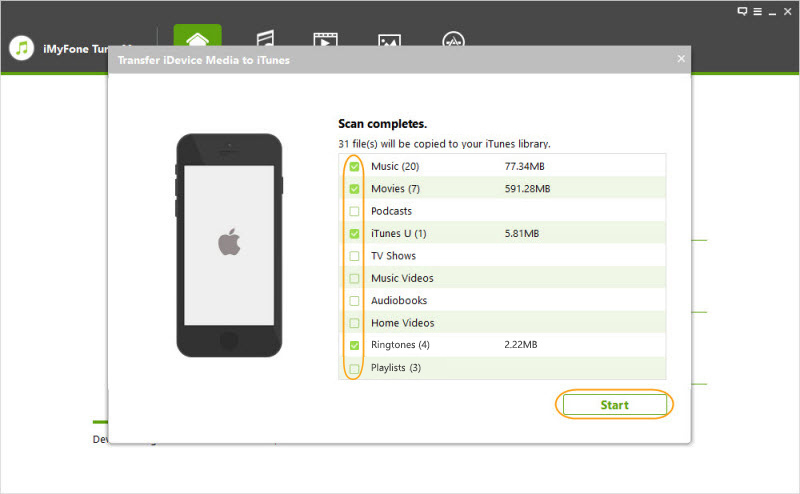 This method will enable you to transfer music from your iPhone device back to iTunes successfully. If you want to know the much easier way to transfer iPhone music to iTunes, just read below to learn the use of the alternative of Syncios. iMyFone TunesMate is a must-have iPhone manager and iTunes rebuilder for users. This application helps to transfer pictures, videos, music between your iPhone device and iTunes including backup data from iPhone to computer. Also, it is possible to manage applications on iPhone devices by uninstalling and installing multiple apps using a single click. Two-way transfer: Transfer data between iPhone and computer/iTunes. Supports many files types, includes Podcasts, Movies, Music, Camera roll, Playlists, Audiobooks and iTunes. Easily transfer music from iPhone to iTunes without losing data. Uninstall unnecessary apps in a batch. Step 1: Click on iMyFone TunesMate on your computer and connect your iPhone device. Step 2: select “Transfer iDevice Media to iTunes” from the home screen. It will automatically scan the media files from the iPhone device. Step 3: When the scanning process is done, Click on “Music” and select “Start” to transfer.